Set on the spectacular Adriatic coast south of Croatia, the small nation of Montenegro has got it all—rich history, remarkable architecture and outrageous natural beauty. 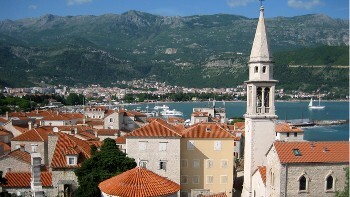 Like its popular neighbour, Montenegro is superbly suited to outdoor pursuits—be it cycling along the stunning beaches and terraced towns of the Adriatic coastline, discovering beautiful bays and lakes by boat, raft and kayak, hiking the country’s impressive rugged interior or exploring the cobbled streets and historic architecture of ancient walled cities. Our unique itineraries are tailored to get you deep into the heart of this exciting and underrated gem of the Mediterranean. 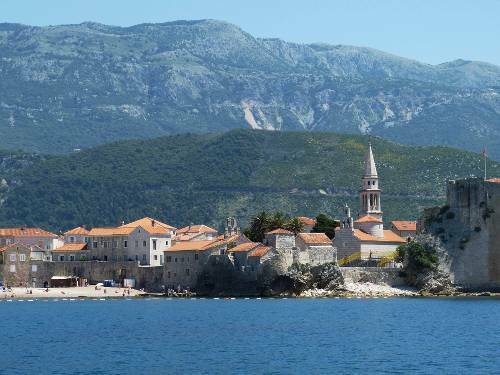 Join us as we explore beautiful Montenegro! The sheer beauty of the fjord like landscape provides an amazing backdrop for cyclists. The romantic 2000 year old UNESCO listed town features some fine medieval architecture in an inspiring location. 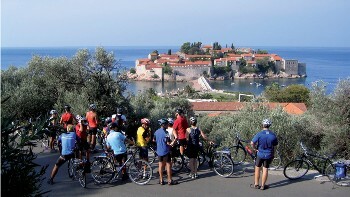 Trips only include what you need like accommodation, meals, bikes on cycle trips, luggage transfers, maps and route directions on self guided trips and an experienced local guide for group trips, as well as the peace of mind that comes with complete backup and support..
Euro is the official currency of Montenegro. This situation is only tolerated by the European Central Bank since Montenegro is not a member of the EU. Consequently, there are frequent shortages of coins and small bills. Therefore it is advisable to bring a supply of small bills and coins. Electricity in Montenegro is 230 Volts, at 50 hertz. The most common pin type is C. (2 round prong). Visas are not required for stays of up to 30 days for Australian, US, Canadian, UK and NZ passport holders. Please also check that your passport will be valid for 6 months after the end of the trip. If you are travelling on more than one passport, please use the same passport for the entire trip.